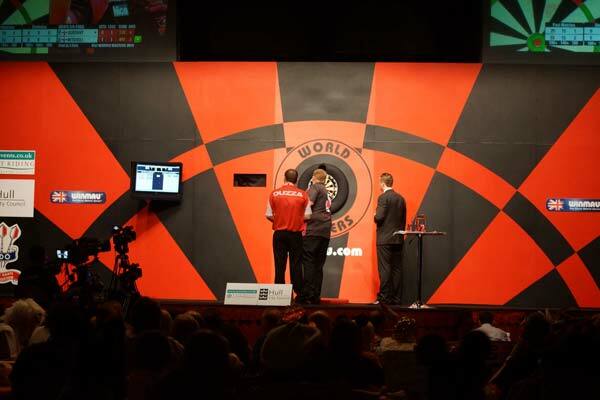 The 2015 British Open and British Classic Weekend of 18th - 20th September 2015 held at The Spa, Bridlington, Yorkshire. 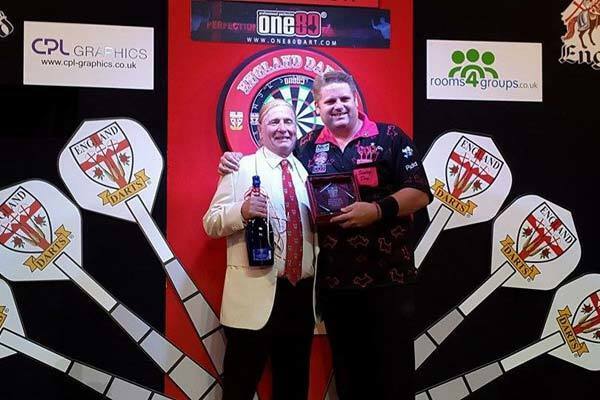 The England Classic Weekend 11th - 13th September 2015 held at Selsey, West Sussex. 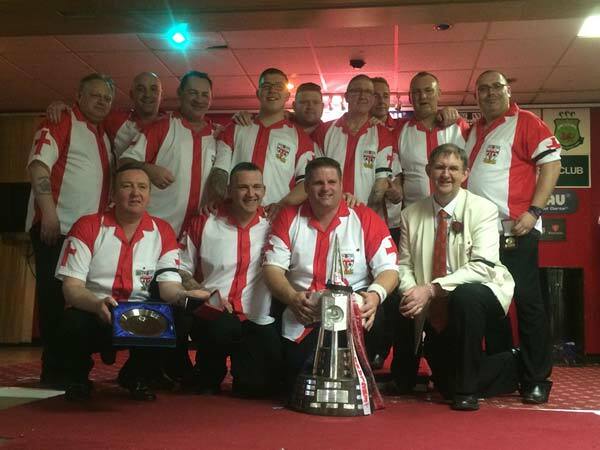 Crowned England Masters Champion 2015. 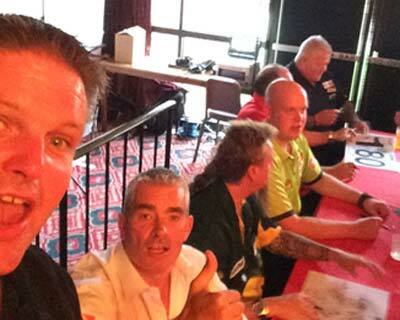 Signing session with players - Steve Beaton, Simon Whitlock, Michael van Gerwen, Tony O'Shea and Darryl Fitton. 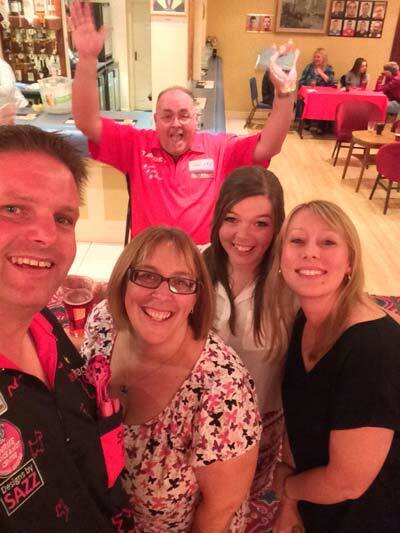 Photobombed by Tony O'Shea in VIP section at Lakeside. 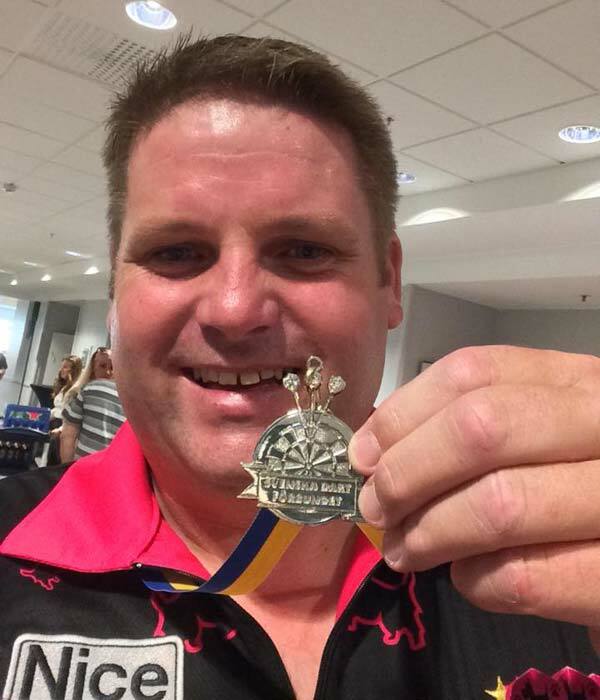 See what Scott's been up to in the hectic 6 months following the Lakeside victory. 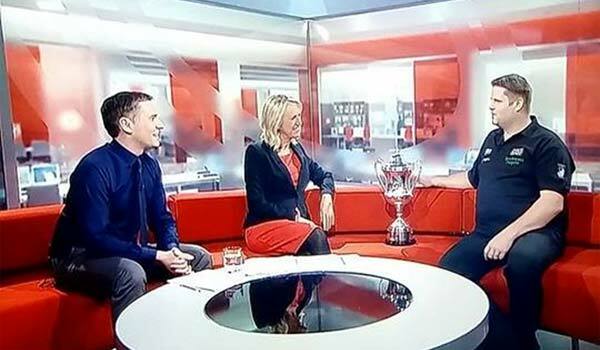 Homecoming with Trophy, Interviews, New Ale, Exhibitions, Fun Day Opening, Trust Darts, International Duty as Captain, Trade Shows, More Tournaments, Filming for the BBC, Presentations, Comic Relief fund raiser and helping with House Moving!!! 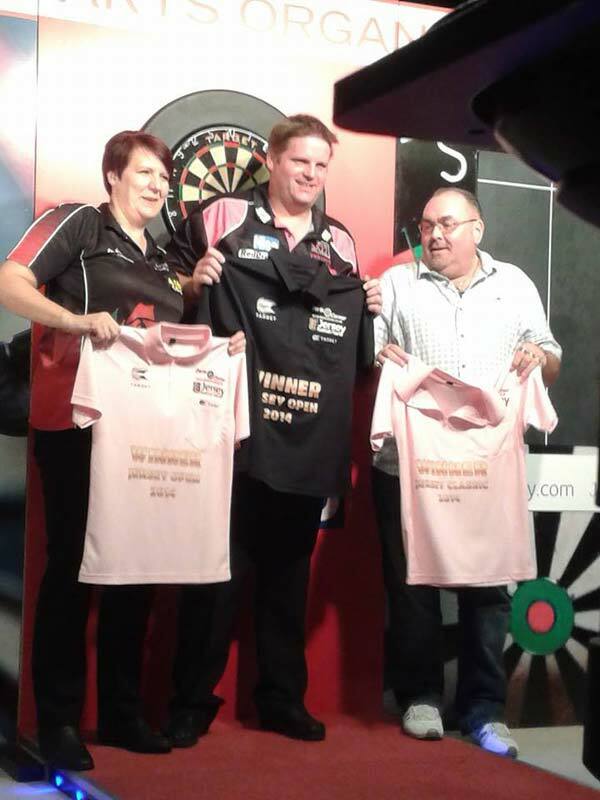 Voted BDO Player of the Year for 2015 at the BDO AGM in Coventry. 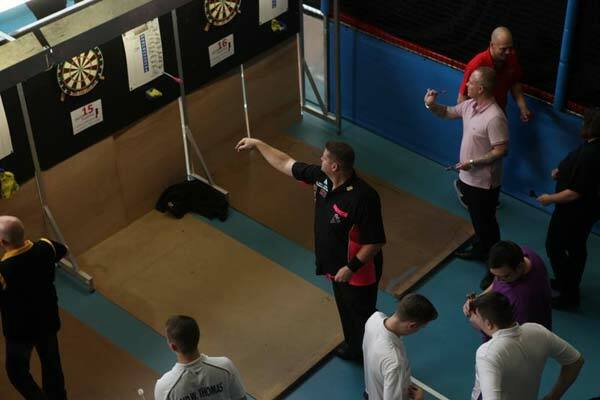 Interviews - Bournemouth Daily Echo, My Darting Life and tomstungstenstories. 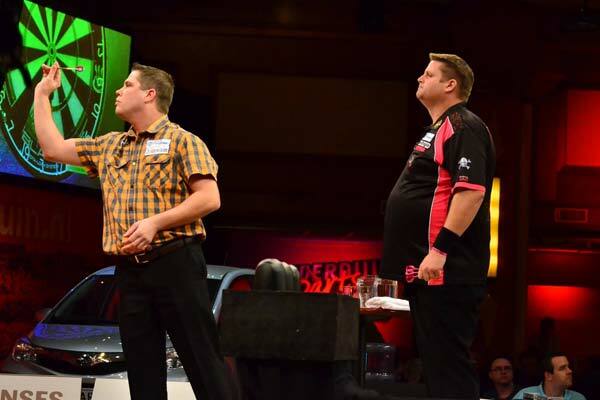 Lakeside king Mitchell is one of four players who received invitations for the Singha Beer Grand Slam of Darts in Wolverhampton, live on Sky Sports from 7th November. 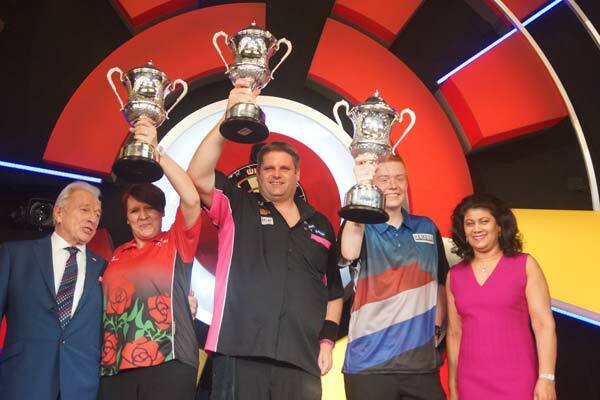 Scott is joined by Lakeside runner-up and 3 time BDO World Champion Martin Adams, 2015 World Trophy champion Geert De Vos and the 2014 World Masters winner Martin Phillips. Scott leads as captain of England. 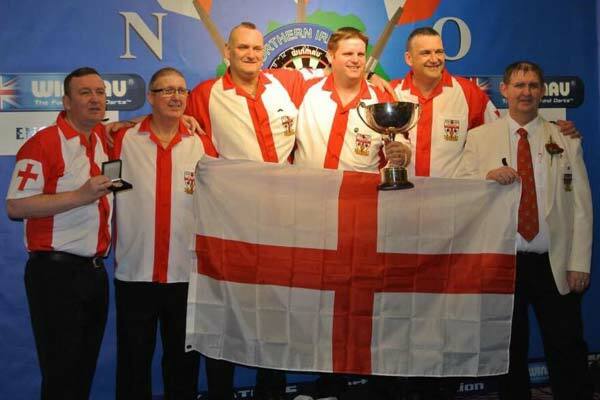 England win British International Darts Championships 2015. England win Six Nations Cup 2015. 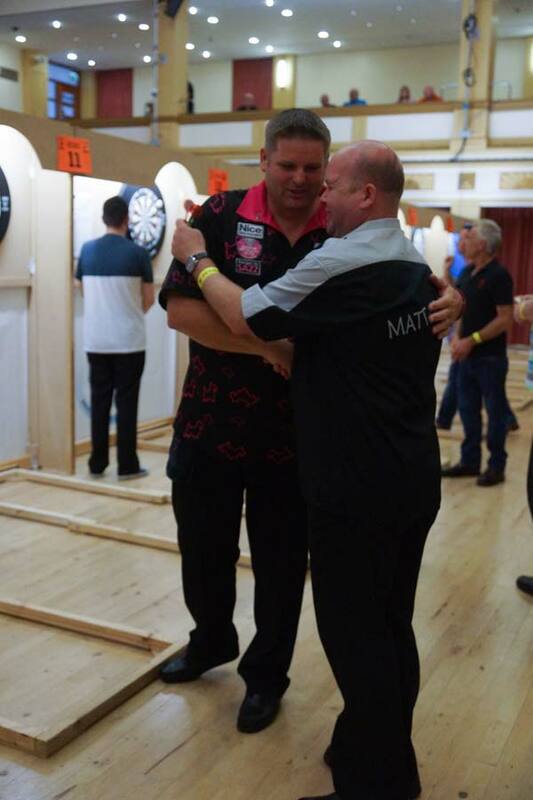 Scott retained the Pairs title with a new partner Martin Atkins. 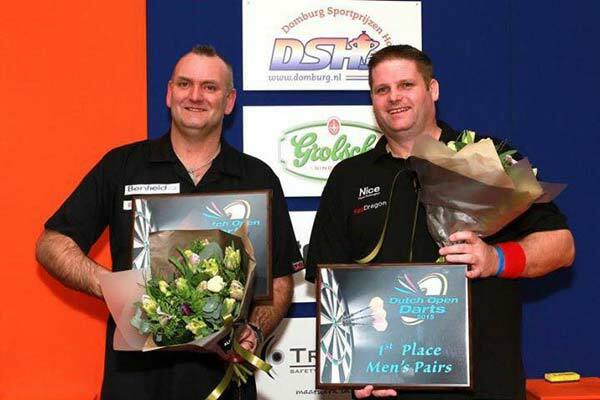 Wins Dutch Open Men's Pairs 2015 with Martin Atkins. 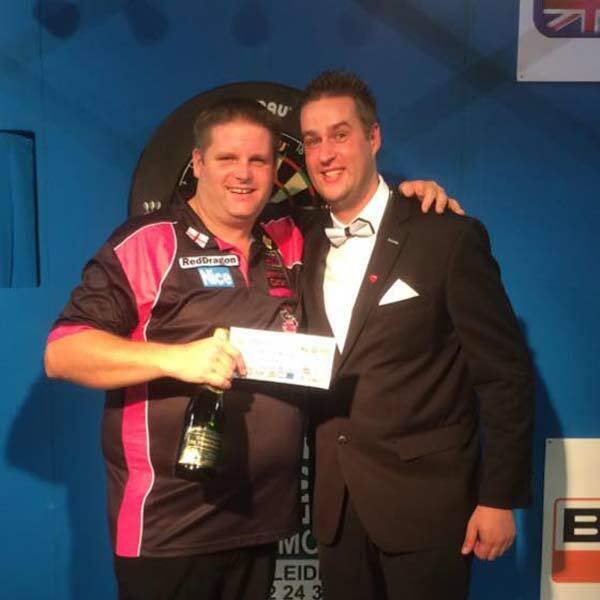 Crowned Lakeside World Champion 2015. 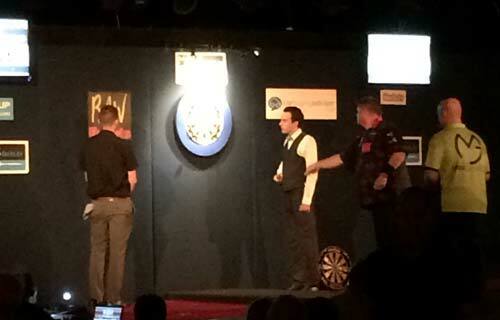 Crowned Jersey Open 2014 champion. 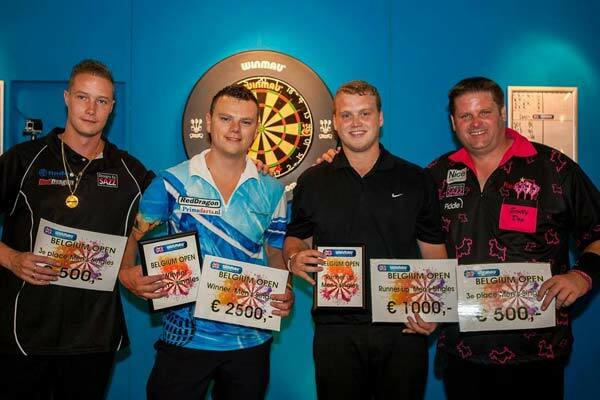 Crowned Top of Ghent 2014 champion. 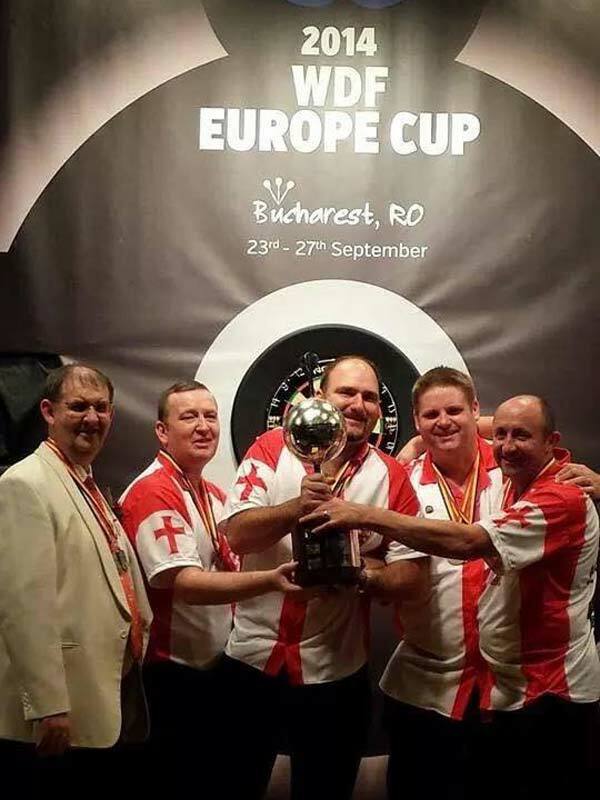 England win Europe Cup 2014.